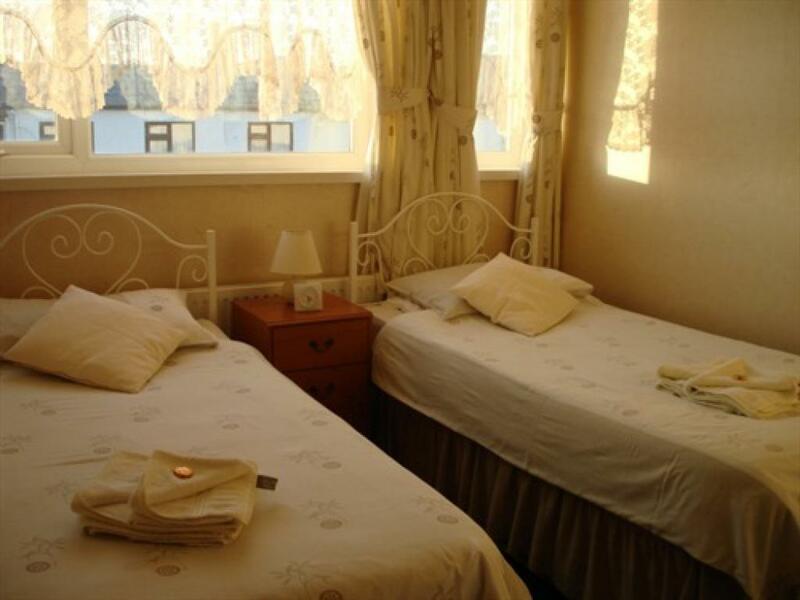 double en-suites have comfortable double beds, Flat screen televisions. tea/ coffee making facilities. ensuite has shower, toilet & wash basin, fresh towels,& toiletries provided. iron/ ironing board available on request, hair-dryer on request, Free WiFi internet access and radio alarm clock. Prices are inclusive of breakfast. Twin en-suite has 2 single beds. 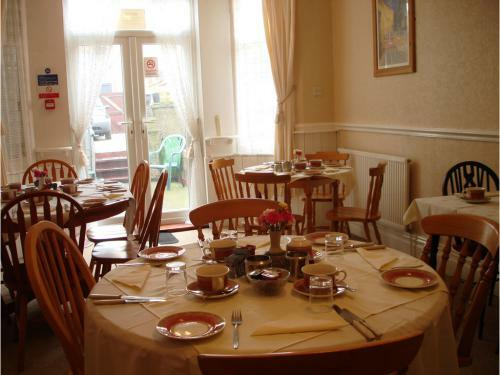 TV, Tea/coffee making facilities, towels & toiletries provided. 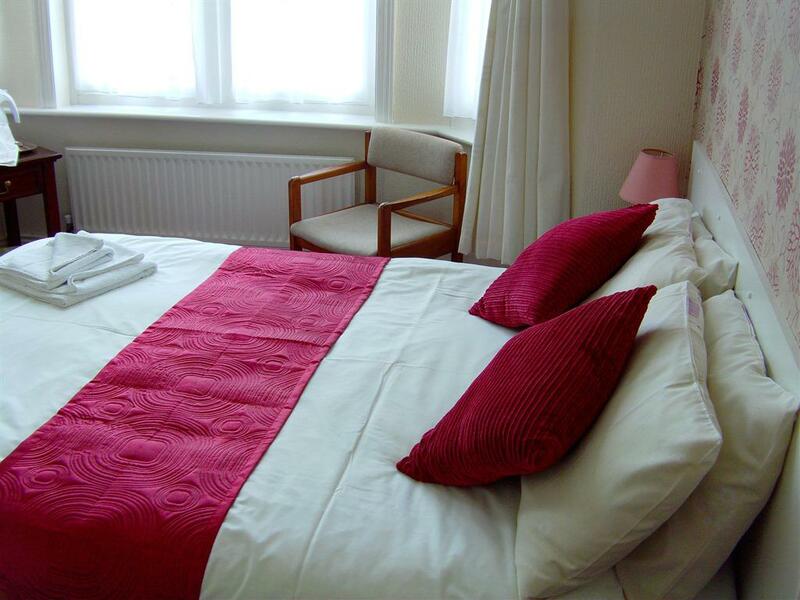 En-suite has shower, wash basin & toilet, fresh towels, iron/ ironing board available on request, hair-dryer on request, Free WiFi internet access and alarm clock. Prices are inclusive of breakfast. This is a family room which has a king size bed & a single bed., the room is suitable for 2 adults & 1 child aged 3years--12 years of age. Has en-suite with shower, wash basin & toilet. The room has . 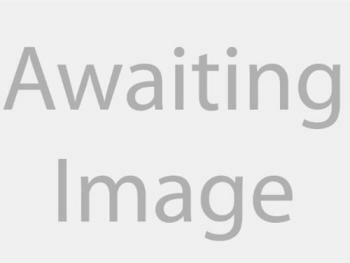 TV, & freeview set top box. tea/coffee making facilities, alarm clock. Towels & toiletries are provided. iron & ironing board on request hair dryer on request. Room is for 2 adults & 1 child.,from 3 years of age. 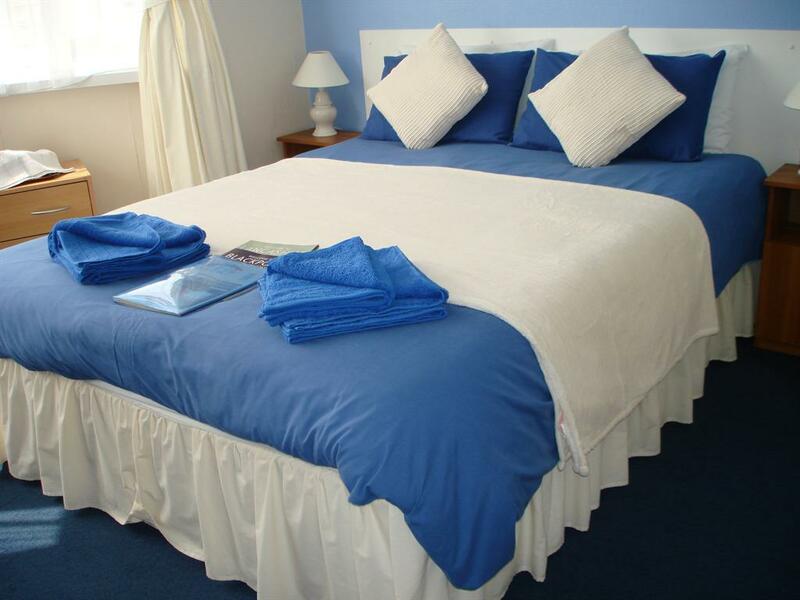 .Alternatively can be booked as a premier double room. Family room consisting of king size bed & a single bed, this room is for 2 adults & 1 child, not for 3 adults. Alternatively may be let as a large double. the en-suite has a shower cubicle, wash basin & toilet. Tea/coffee making facilities are provided. there is a tv & set top box in the room. The Sandalwood is a small family runguest house. It is located in the north shore of Blackpool set 5 minutes off the promenade, few minutes walking distance to The Grand & Imperial hotels .Approximately 20 minutes walk into the town, tram /bus stops along the promenade are only 5 minutes away. 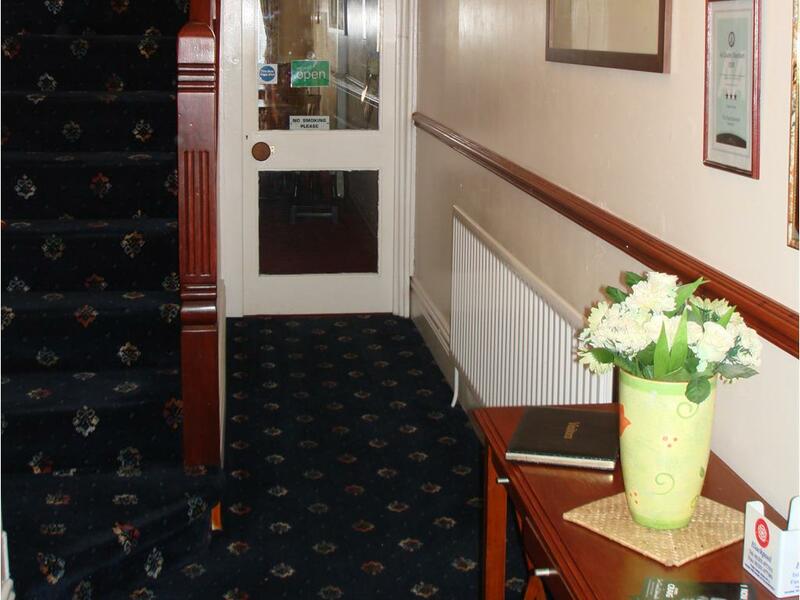 All rooms are en-suite,all have TV'S, with freeview, tea/coffee making facilities, , towels & toiletries..Rooms are double, twin, or King size rooms. We do not take children under 5 years of age. 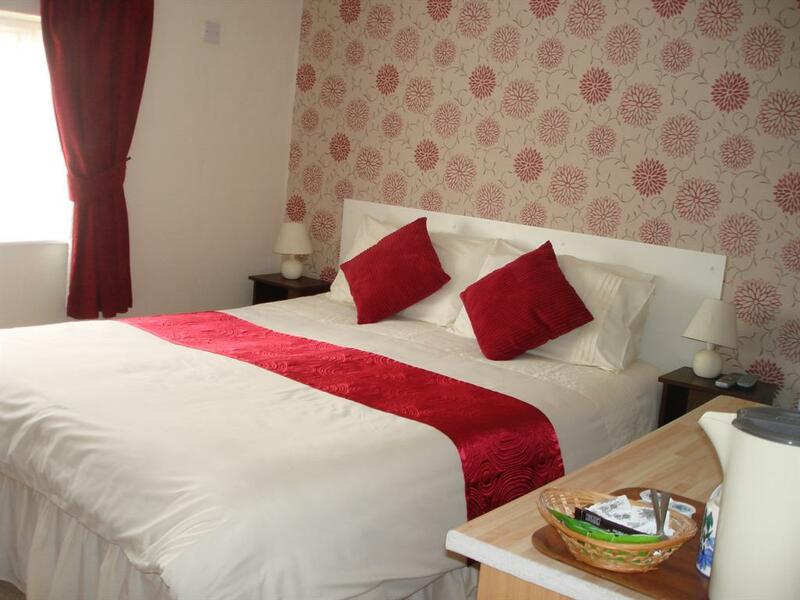 No stag/hen parties.2 family rooms, room 2 has king size & bunks for 2 adults & 2 children, max.2 adults. 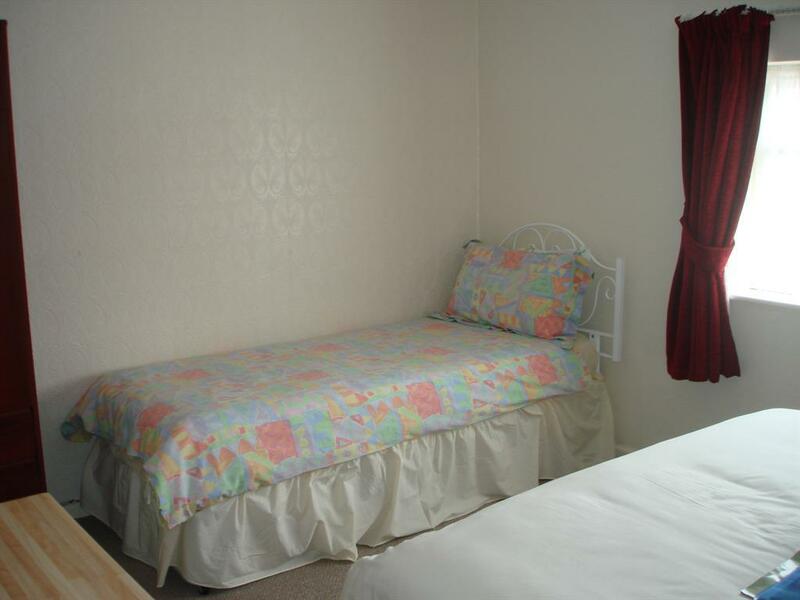 room11 has king size & 1 single bed for 2 adults & 1 child. max 2 adults. Breakfast is choice of Full English or lighter option if preferred. Guests celebrating birthdays or anniversaries etc. cakes, balloons can be provided on request. 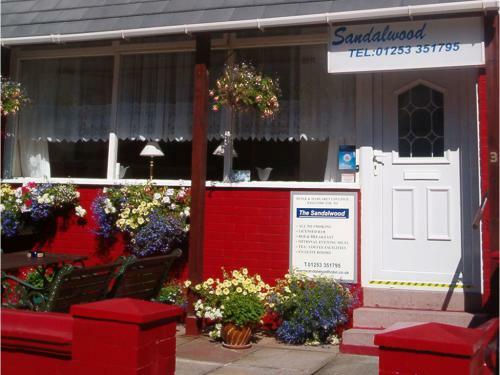 The Sandalwood is only 5 minutes from bus & tram routes which take you to pleasure beach , town , tower to the south. To the north is Cleeveleys & Fleetwood which has a large market & also has a large shopping outlet which is set around a boating marina. Wi-Fi on request Cash payments only on arrival. 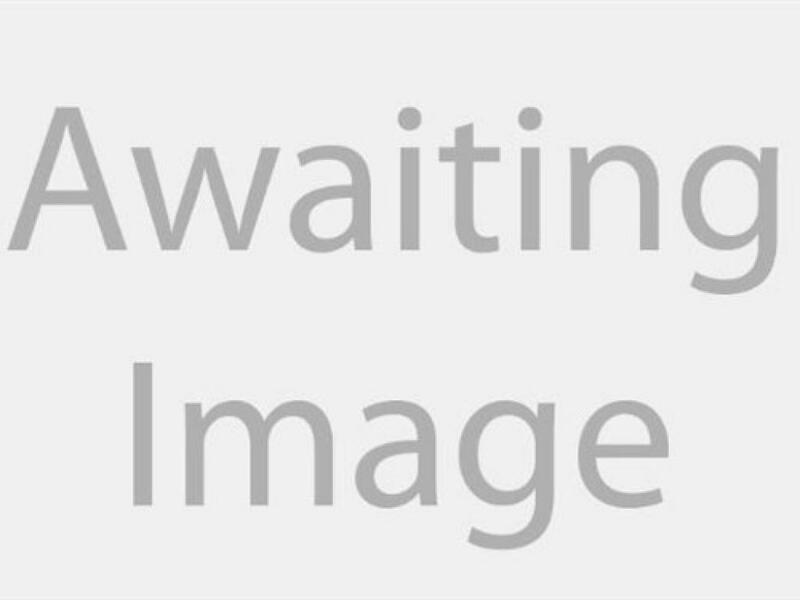 proceed to end of m55, follow main car park route. along sea-siders way to the promenade. Travel north past the tower, north pier, Imperial hotel, take 1st right after the Hilton Hotel into Warley road, then left into Gynn Avenue. 10 mins by taxi. 30mins walking time along Dickson road. On leaving the station go under the underpass, take right access, coming out by Wilkinson store , turn right by Wilkinsons entrance along Dickson road, carry straight on for about 1 mile until you pass the KWIK FIT garage on the right, Hilton on the left, pass shops & cross the road on pedestrian crossing by Derby Supper fish shop, take next road on left, Warley road, continue to church on right, Gynn Avenue is next to it. Bus & tram accessed from north pier Make your way to the promenade. Number 1 bus travels along the promenade north direction towards Fleetwood request Hilton stop. Proceed towards The Cherry Blossom which stands on the corner of Warley Road, go along Warley road to the old church which stands on the corner of Gynn Avenue. Sandalwood is situated on the right by the 1st lamp post.